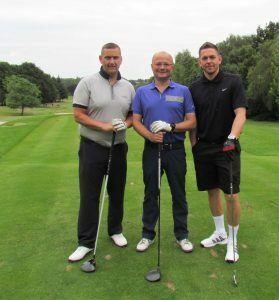 This event is now in its second year and parents, friends and staff of Highclare School enjoyed a sociable and competitive evening of Golf, at Walmley Golf Club in June. 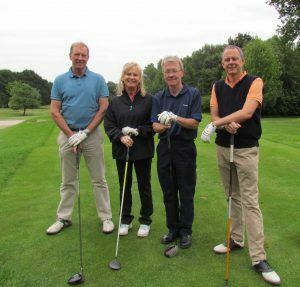 Playing in teams, the competitors enjoyed the course which, although centrally located in Sutton Coldfield hides some beautiful wild life environments and is currently in great condition. 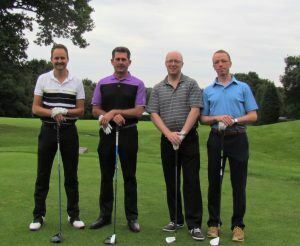 It was a very close competition but one team were victorious with a score of 3 under par. 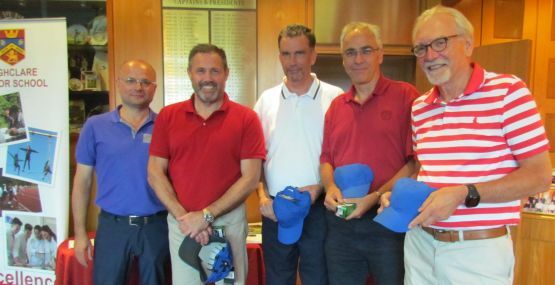 The team comprised: Steve Broome, Stuart Johnson, Keith Hopkinson and Richard Luker. 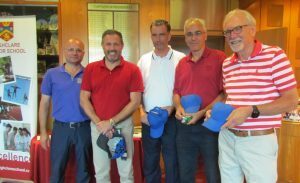 Thanks must go to Brad Hurst for his helpful organisation and JES Timber and Club & Corporate Wear for their kind sponsorship of prizes. 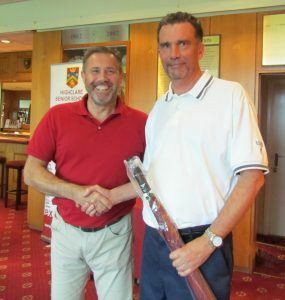 Of course, a big thank you goes to Tim Gilpin, General Manager at Walmley Golf Club for their kind hospitality. Thoughts are already turning to the next challenge in 2018 ! Look out for details.